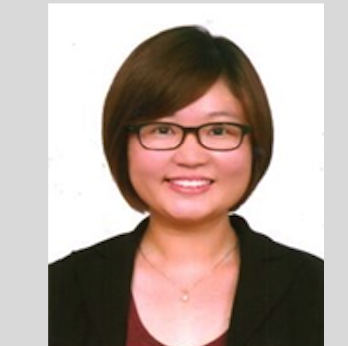 Hwee Sin started her career in water technology research after completing her Bachelor Degree in Chemical & Biomolecular Engineering from Nanyang Technological University, Singapore. She has two years of work experience in a leading environmental research institute in Singapore, and her areas of expertise include biological treatment processes, membrane fouling characteristics & water quality study, test-bedding project management for innovative technologies in desalination. She is based in Singapore, and her role in Isle is to assist in identifying new technologies, various water and wastewater consulting projects.